Latus Motors Harley-Davidson® is proud to be your local motorcycle dealer. If you are looking for all the new 2019 Harley-Davidson® models, make the quick trip from Vancouver, Washington to our convenient location. 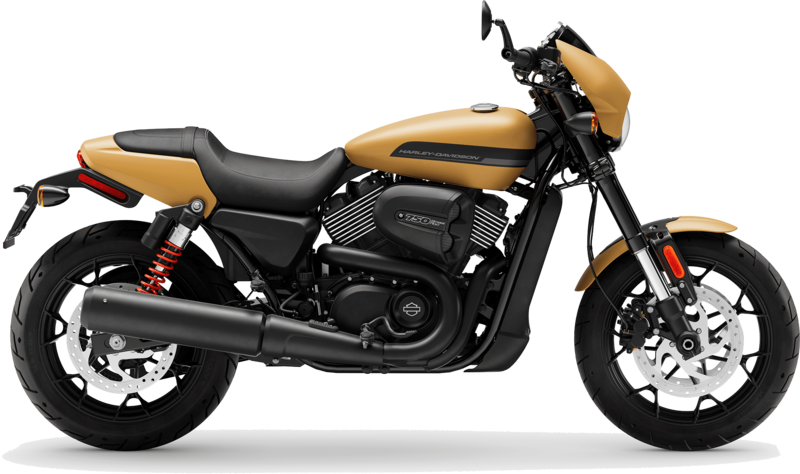 When you arrive, we can tell you more about the 2019 Street® Rod and put you in the saddle for a road test. The blacked-out High Output Revolution X 750 delivers 47 pound-foot of torque to the rear wheel and crisp throttle response. Twist your right hand back and shred the streets of Wilsonville, Oregon. Soak up the soul-satisfying rumble resulting from a 12.0:1 compression ratio, enhanced intake ports, and cams as adrenaline straight to your soul. The latest Harley-Davidson® Street® to roll off the Milwaukee assembly line wants to take you to the limit. 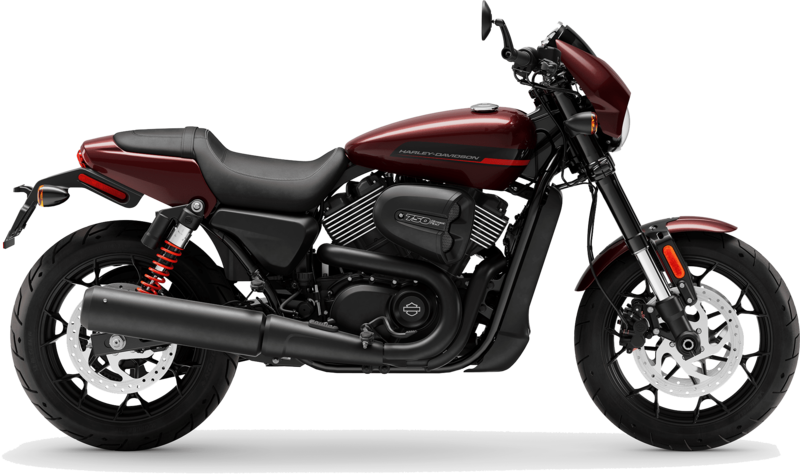 The lightweight front fender and drag style bars with bar-end mirrors create an aggressive riding stance. The performance tail section boasts a black fender bracket and a 2-up seat for a refined look. Fill up the 3.5-gallon teardrop tank and chase the horizon on your new Harley-Davidson®. When asking if it's better to buy or lease, our finance associates can tell you more about the benefits of each. Get a jump on riding off on a new Street® Rod and apply for credit online. Our Harley-Davidson® team is eager to tell you more about our motorcycle dealership. While you're visiting us, be sure to shop our genuine Harley® accessories, motor clothes, helmets, riding gear, and more. Here at Latus Motors, we are proud to support our local community. After you take home a 2019 Street® Rod, we hope you'll join one of our monthly rides with Latus near St. Helens, Oregon. 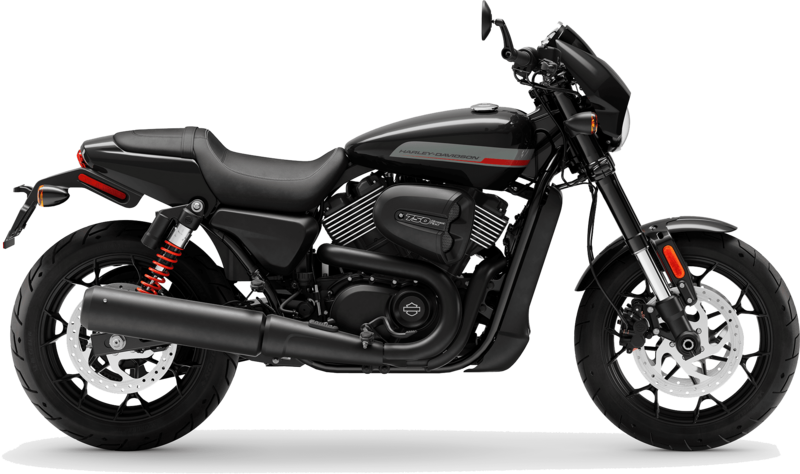 Shred the urban jungle with 500cc of blacked-out Harley-Davidson® Dark Custom™ style. Seat Height, Laden 7 29.8 in.